An organization that holds accountability, importance and maintenance of data accumulated as key to assemble information, often shows success. 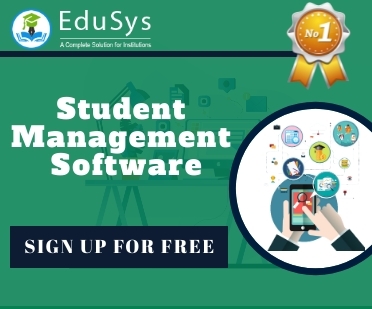 With more than a dozen Student Management Systems accessible in market, from Google Classroom to EduSys, a preferable system is one which empowers administration to effectively hold data by opening the application to countless features and modules. Such software is usually designed for preschool/daycare, colleges, universities, schools, and independent teaching centres; to monitor students, staff and fundamental employees’ activities. 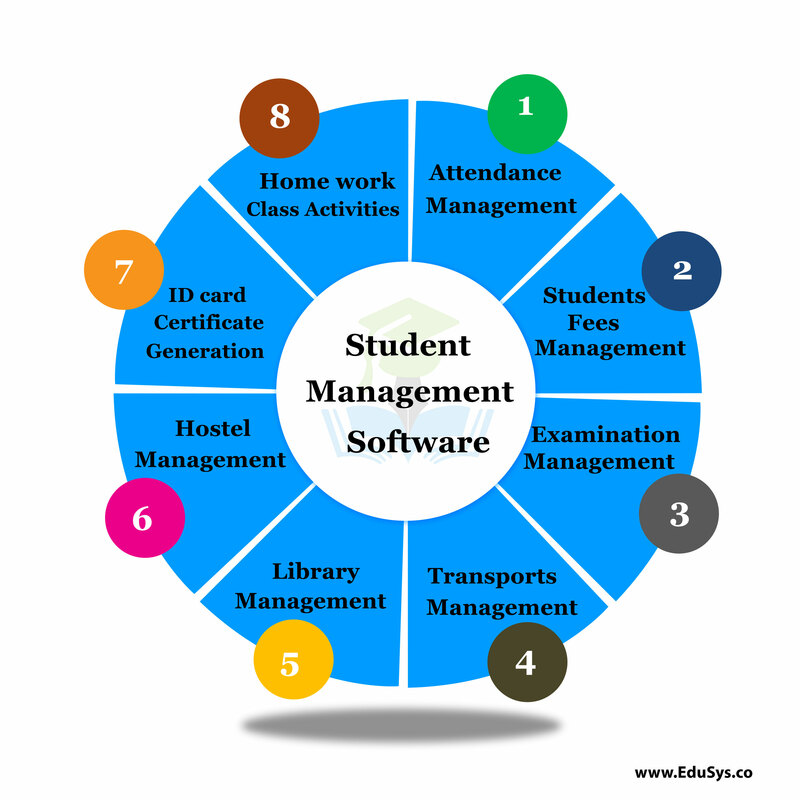 What is Student Management System Software? The Student Management System software is a large application, which is also acknowledged by many names; Student Information System (SIS), Student Management System, and School Administration Software being a few alternatives titles. Majority of existing applications focus collectively for masses, avoiding custom development, but only a hand full of programs are known to provide additional patronages according to administration’s requirements. These Systems supply essential information about a candidate or a worker with precise accuracy withholding not even a trivial material. The drawbacks in Student Management System software can be counted on fingers; with mostly only benefits, these systems have a few countable downsides. Often, applications face minor technical glitches and these systems are no exception but, ratification is immediate. Only, people who are accustomed to regular use of smartphones or computers can operate this software. Extensive modules and features make it difficult for a user to utilise the application. With huge flow in traffic the application is prone to performance issues. Few companies market their products at extravagant price, which are not affordable by growing organizations. Absence of proper internet-network makes it difficult for a user to access information, which is a significant disadvantage. The risk of data mishandling might be bothersome; but all these drawbacks can be evaded by choosing proper, cost-efficient and best software that best benefits an organization.